Many people suffer from an embarrassing condition known as incontinence. This is when the body will release urine un-expectantly. Preventing leakage is a very important part of incontinence control and will help you feel confident if you have to wear diapers while in public. 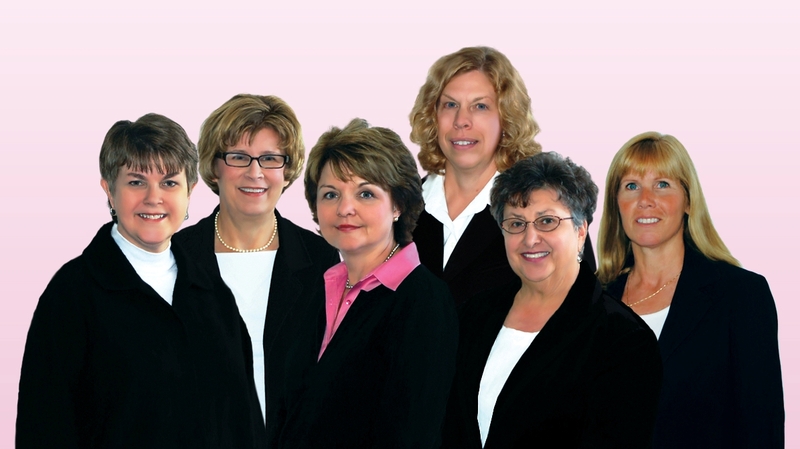 Incontinence is an unfortunate medical condition that can lead to embarrassment for many people. Choosing Depends adult diapers will help you avoid leakage control that will cause embarrassment in public. Leakage control through Depends’ special absorption technology will help protect against unwanted leaks. Many people suffer from various types of incontinence. Depends has free samples to help you determine what type of incontinence. The most common type of incontinence is urinary incontinence. This type of incontinence occurs when you have the involuntary loss of urine. The pelvic floor muscles weaken and stretch over time and this is why many people suffer from bladder control issues. You need to be able to speak with your doctor about incontinence to know you are purchasing the right products and managing your condition in a healthy manner. Depends has many incontinence products to choose from. Incontinence products are available based upon your gender. The different genders need a product that will capture the urine in the area where it is lost. Try out multiple Depends products as free samples to find the one that does absorb the urine properly and will give you maximum protection. Depends products are best known for their leak protection features. Are they too tight or too loose? Find the right comfort level. You need one that holds against the legs to capture the urine without pinching your skin and causing a rash or irritation. Do you have enough protection? The absorbency level is vital to the adult diaper. Choose a diaper that can hold in the urine loss that you suffer from through the day. Discrete. One of the nice things about selecting Depends adult diapers is how discrete they are. 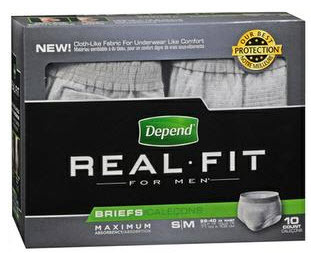 With a long standing reputation of protection, Depends continues to be one of the most popular brands of adult diapers on the market. Choose a product that is comfortable but also discrete so you are not embarrassed about your condition. Cost. One thing to consider when buying diapers is how expensive they will be. Always look for an adult diaper that is affordable for your situation. Depends stands behind their fine products and has many years of experience in making sure that the long-term healthcare industry has the best products available to help their patients and clients. Trying out the sample packet is the best way to know which adult diapers are going to work well for your lifestyle needs. Depends diapers are among the best on the market. Getting good diapers is very important as they can help a person who cannot make it to the bathroom on time. Depends diapers are very affordable and can help people who need them the most. Depends diapers are very well liked by hospital administrators who have to trim budgets to be able to afford them. Depends diapers are very important because they set the industry standard for what is expected out of diapers for diaper care. Diapers will help you shield your loved ones from incontinence. Always meet with your doctor to discuss incontinence. There may be an underlying condition that is leading to the incontinence issues you are facing. Your doctor may also find that you could easily prevent issues by adding some Kegel exercises to your daily routine.